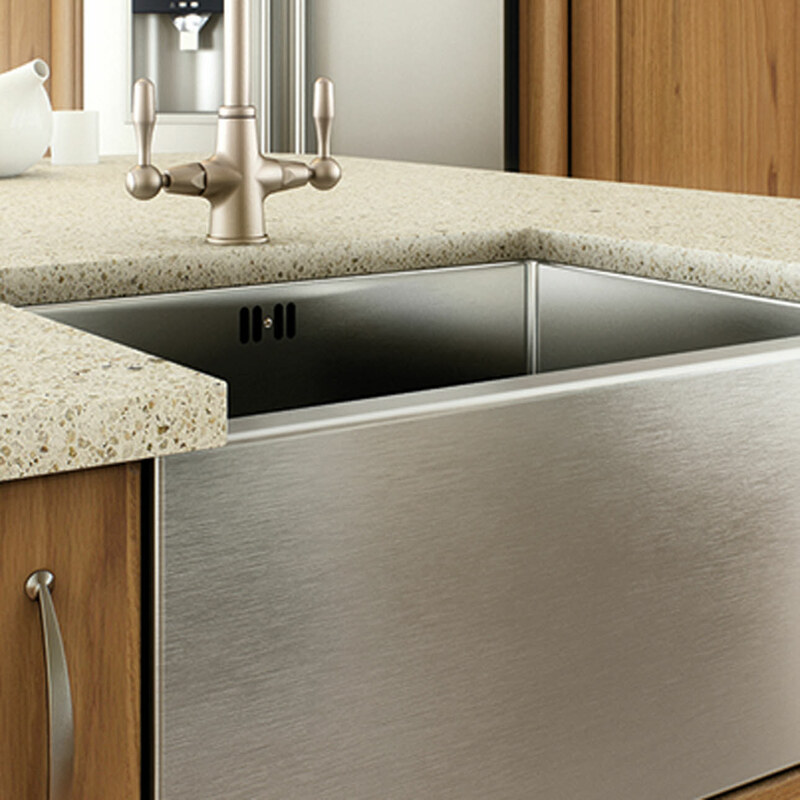 The sink is an integral part of every kitchen and today’s trade kitchen sinks and taps are expected to be stylish as well as functional and affordable. Take your pick from cool stainless steel sinks, elegant ceramic sinks including the classic Belfast sink, and the latest ultra-stylish composite sinks too – with classic 1.0 bowl and innovative 1.5 bowl options. 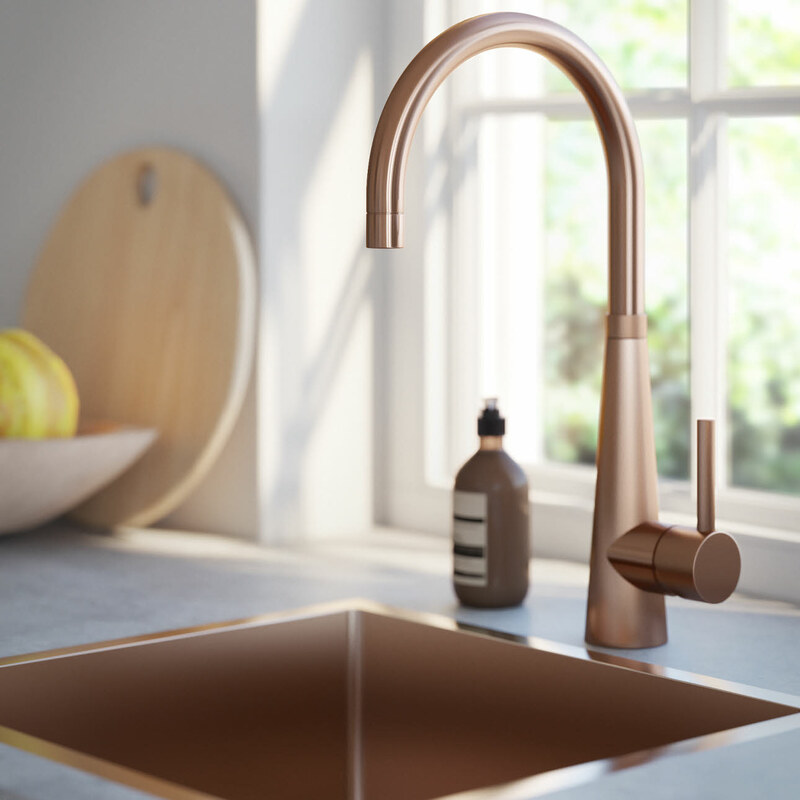 And be sure to complement your selection with matching mixer taps or pillar taps from our extensive kitchen taps collection.